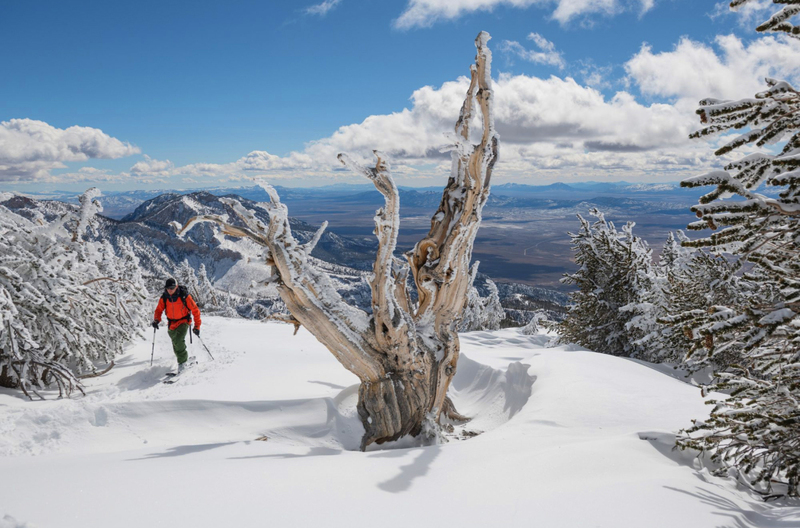 Patagonia Films returns with a new winter film by Jordan Manley, called Treeline. Some are saying it could be the movie of the year. The 40-minute film celebrates the forests on which humans have always depended. Follow a group of snow-seekers, scientists and healers to the birch groves of Japan, the red cedars of British Columbia, and the bristlecones of Nevada, as they explore an ancient story written in rings, roots and snow. Most things that Jordan Manley touches turn to gold. When you add in Patagonia’s best skiers and riders and some wisdom from some of the smartest people in the world, all the ingredients are there for an inspiring, thoughtful, and perspective-shifting film, and Treeline is certainly that. Manley documents the fragile nature of some of the world’s beautiful ecosystems, and some amazing skiing and riding along the way.